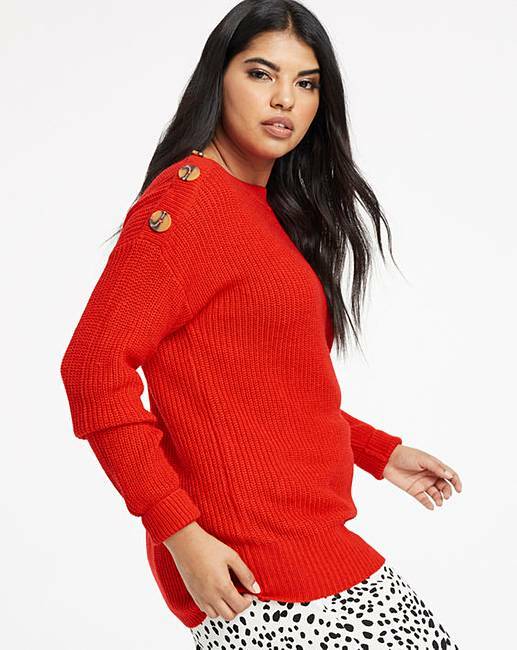 Red Button Sleeve Jumper is rated 2.5 out of 5 by 2. 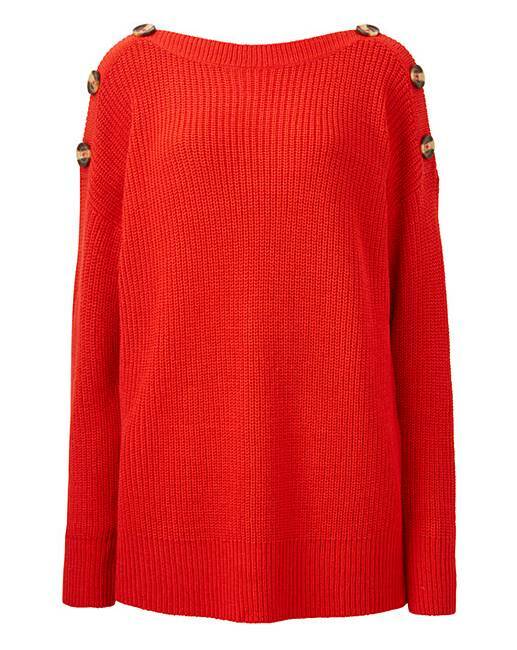 Buttons are everywhere this spring, tap into the trend with this button- sleeve jumper. Available in three gorgeous colourways to brighten up your spring. 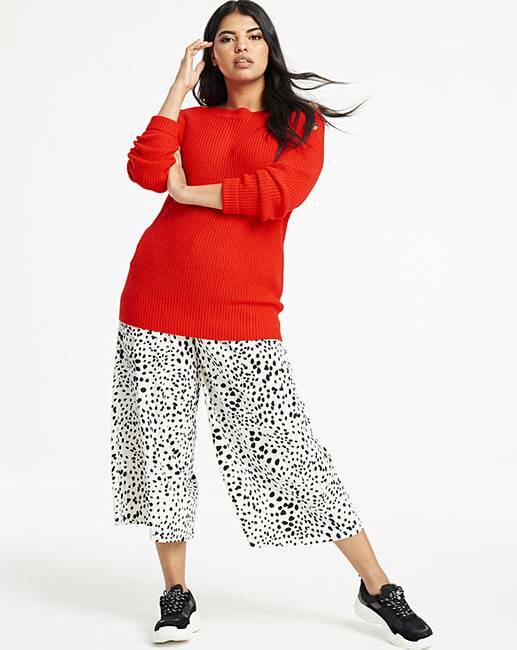 Simply pair with jeans and ankle boots for a cool, everyday look.